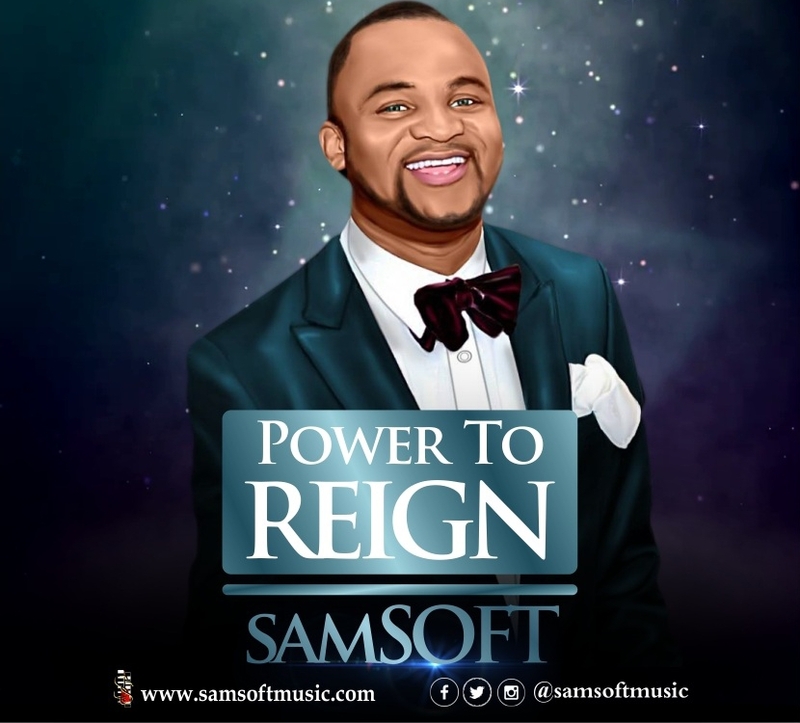 Gospel Minister activated "Power to Reign" in Life, after his previous release "I Believe". He believes the power to reign does not depend on our background, it does not depend on our education, on how we look, or how much savings we have in our bank account nor the circumstances surrounding us. The power to reign is based entirely on Jesus alone. This declaration, that we will reign in life, is based on a promise that has been recorded in the Word of God. Jesus has qualified us, Dance as a king you're.